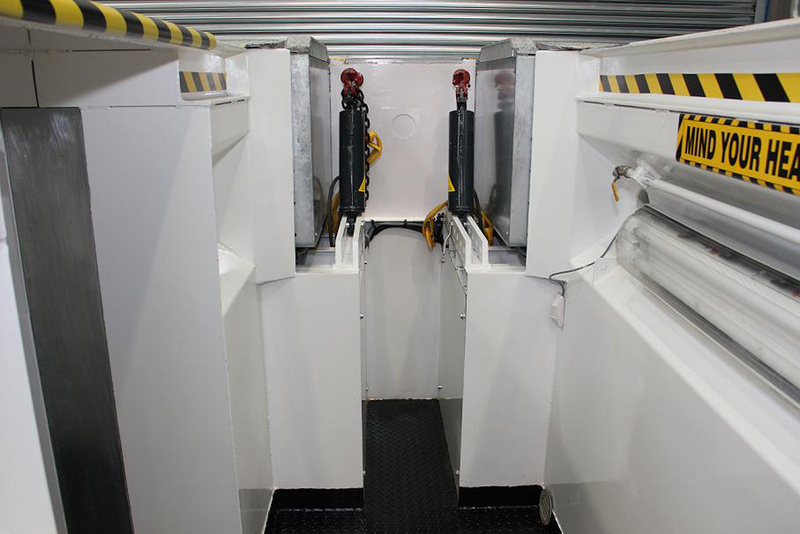 Advice is given on the type of pit to install, along with the modifications and accessories required for working on specific vehicles. 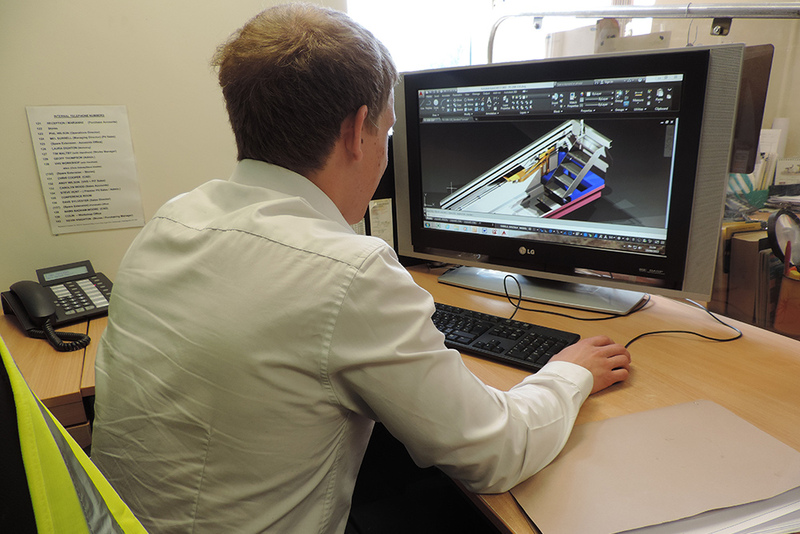 Our skilled, experienced, design engineers using the latest CAD design facilities, are able to provide design support to architects, structural engineers, and contractors alike. 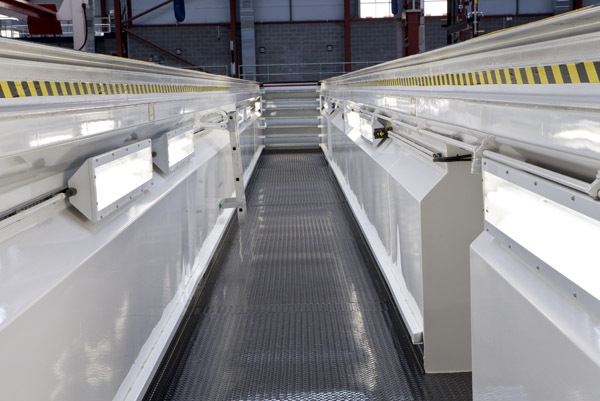 Although all pits are built around standard basic format they can be tailored to suit individual customer needs, thereby making available an endless range of combinations. 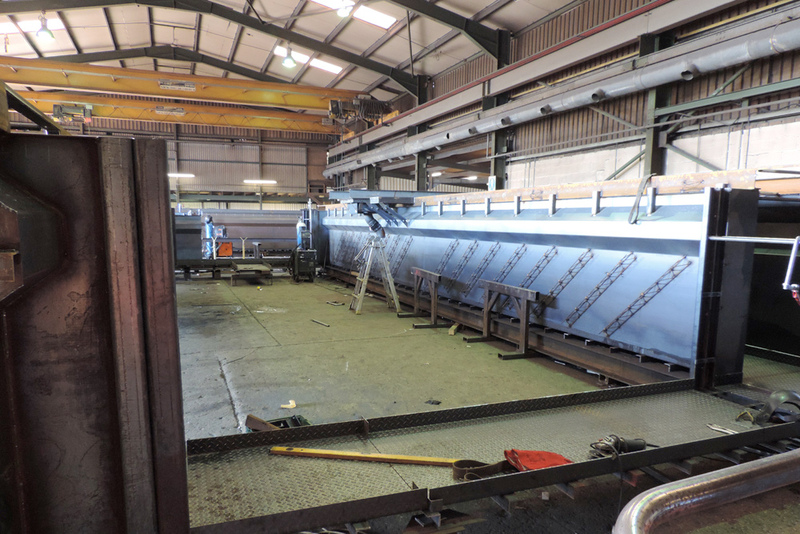 The pits are made from mild steel, MIG welded together to form water tight sumps that look very similar to the hulls of canal longboats. To this basic ‘tank’ are added those tailored options such as recesses, tunnels and sumps requested by a customer to suit particular needs. 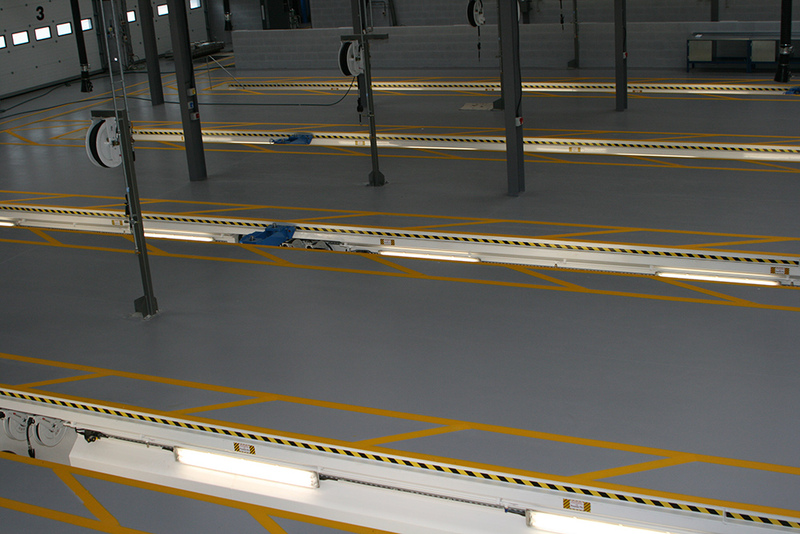 Before leaving the factory pits are spray painted with high quality paint, then fitted with lighting, flooring, steps, safety features etc. 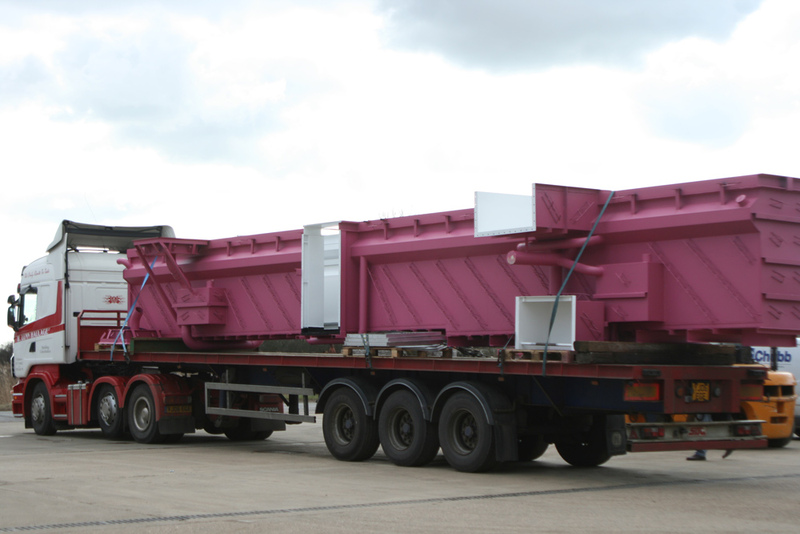 The completed pits are transported to site by road in one piece, even up to 22 meters long. 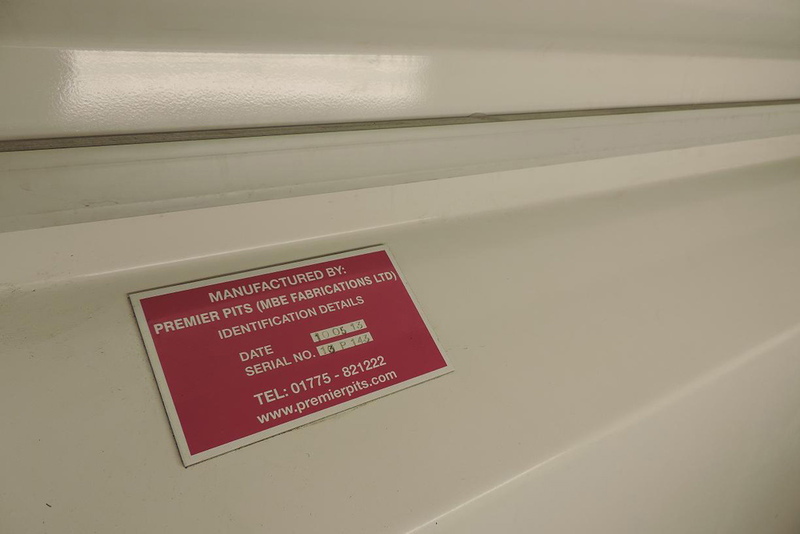 Once delivered to the site the pits are installed by one of Premier Pits’ own teams of skilled and experienced fitters. 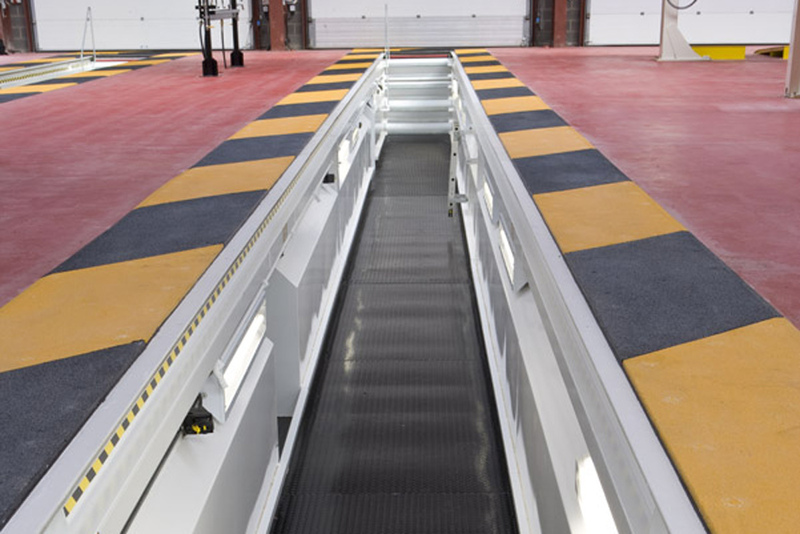 Before hand over we always ensure that the pit and surrounding floor is clean and tidy, with all waste material removed. 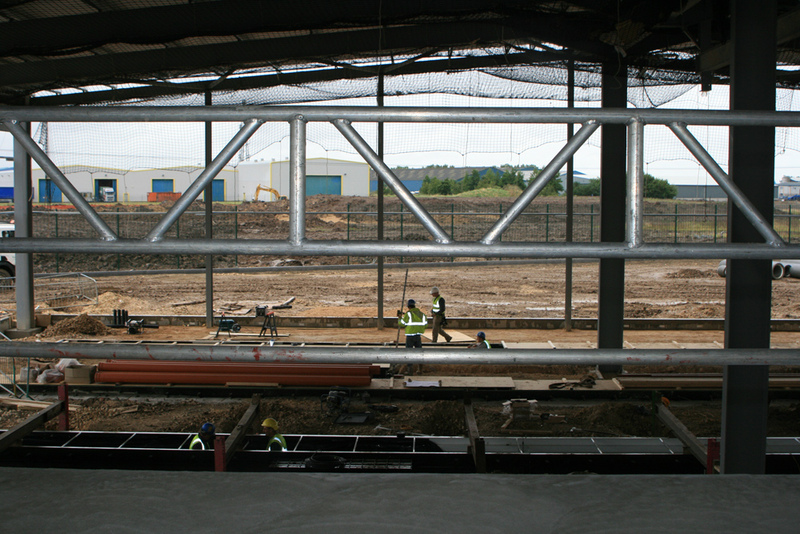 To ensure that everything is still in order on new build projects, we revisit the site just prior to the building being handed over to the client. 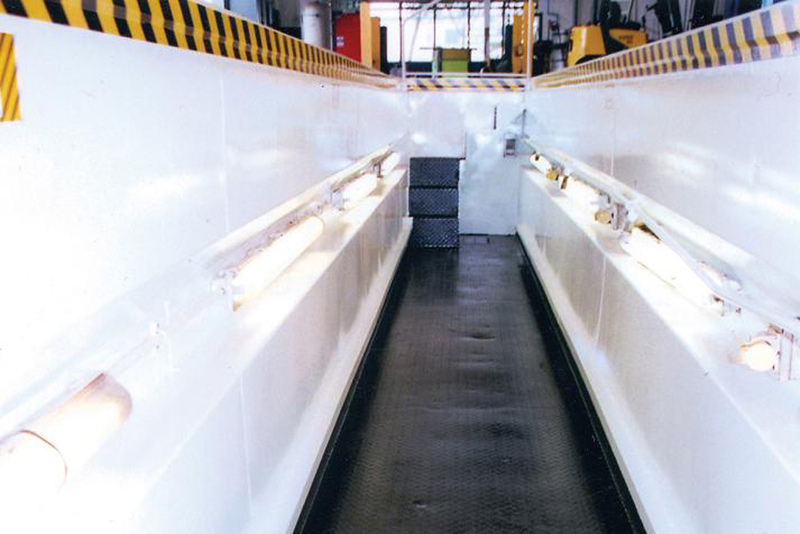 The method of construction and the types of materials used make it possible to modify our pits to suit changed needs. Even after many years’ use, it’s possible to refurbish Premier Pits’ pits to give a fresh and updated appearance. Premier Pits don’t just fit pits and walk away. We are always available to help customers with any queries they may have relating to their new pit, or to discuss any further enhancements or modifications they may be considering. Also, we can, with prior agreement, put companies on our mailing list to provide, for example, information on new products, forthcoming exhibitions, press releases and website updates.